For anyone who loves fashion and photography this is going to be an eye-popping treat. 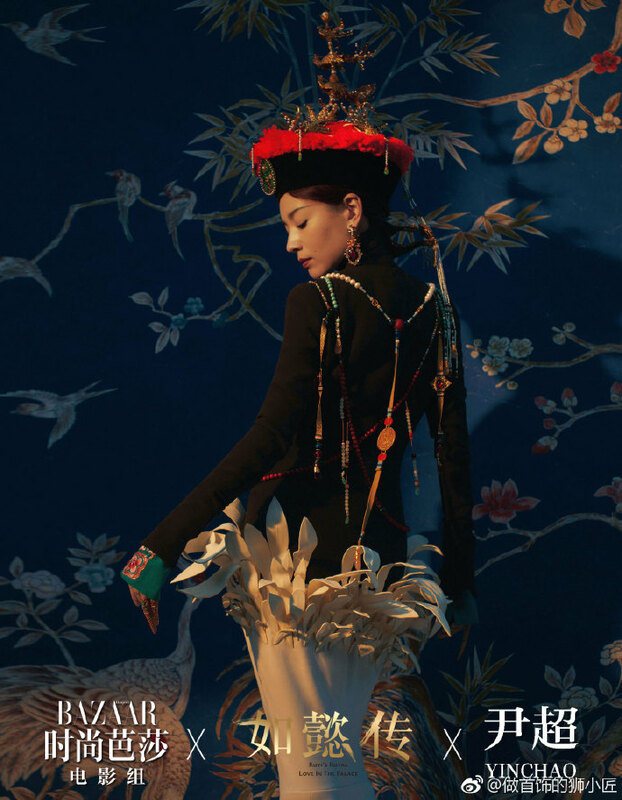 Famous Chinese photographer Yin Chao teamed up with Bazaar China and the strong and gorgeous female cast of upcoming period C-drama Ruyi’s Royal Love in the Palace for an epic photoshoot. The drama is the production team spiritual successor to the mega-hit Legend of Zhen Huan (Empresses in the Palace) that rocketed Sun Li to super stardom and generation a lifetime of memes and catch phrases. Ruyi stars top C-actress Zhou Xun as the titular female lead who becomes Empress Ulanara with Wallace Huo as Emperor Qianlong. Apparently the budget was through the roof assembling a top notch cast and no expenses spared costume richness and details. 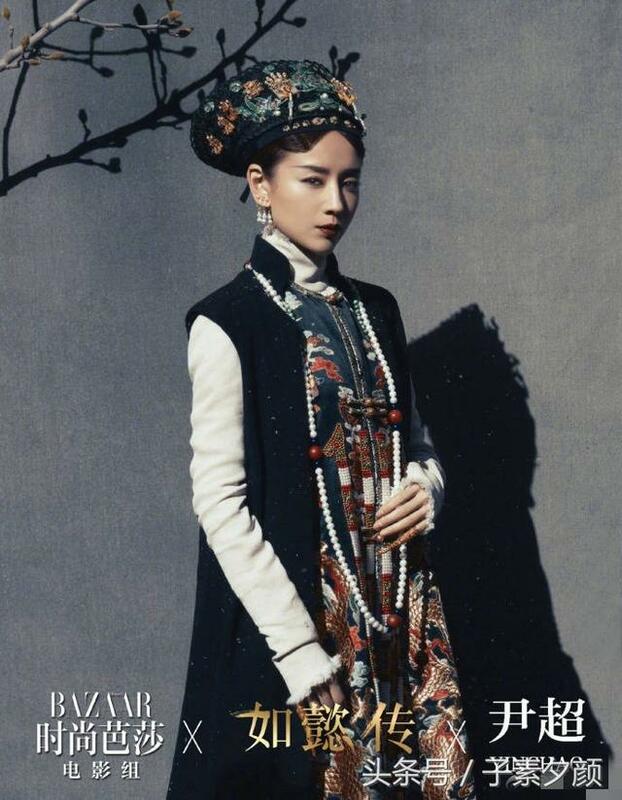 In the Bazaar Pictorial, the female leads are goddesses of the Qing dynasty finery arrayed against the backdrop of outdoor and indoor cultural remembrances of that time period. Wow just wow! They are all beyond breathless and beautiful! Can’t wait to see the drama! These are breathtaking. How can I get a copy of Bazaar China? I assume Feb edition, right?